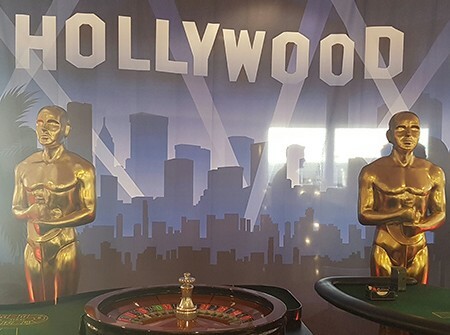 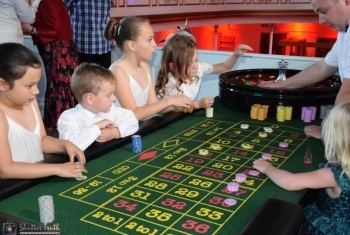 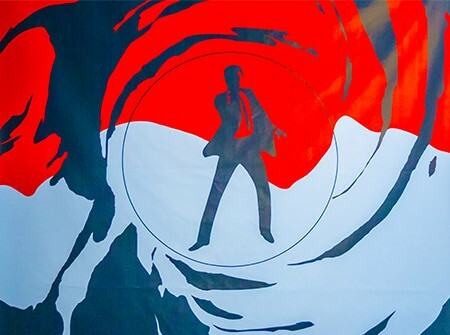 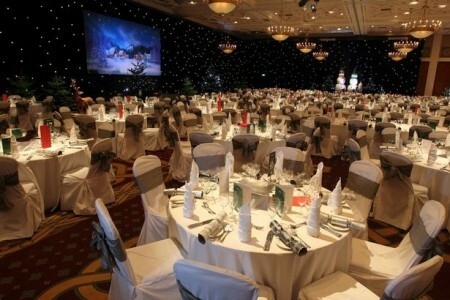 GB Fun Casinos, can bring you all the fun and excitement of a real Casino, with over 20 years experience in the Casino industry for a diverse range of celebrations including; Corporate events, wedding receptions, trade fairs and exhibitions, Christmas parties and summer balls and birthday celebrations. Based in the West Midlands, we are able to deliver a Fun Casino service in Wales. 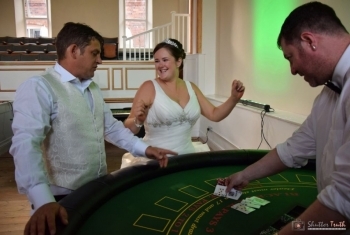 Our croupiers are true professionals, specially selected, not just for their expertise and appearance, but for the ability to make your guests feel comfortable and will encourage everyone to get started and keep the fun moving along.